WELCOME TO THE HOME PAGE OF ROCHDALE amateur LIGHT ORCHESTRA. NEXT REHEARSAL will be on WEDNESDAY,1 MAY (See the Schedule below) after the Easter Break. 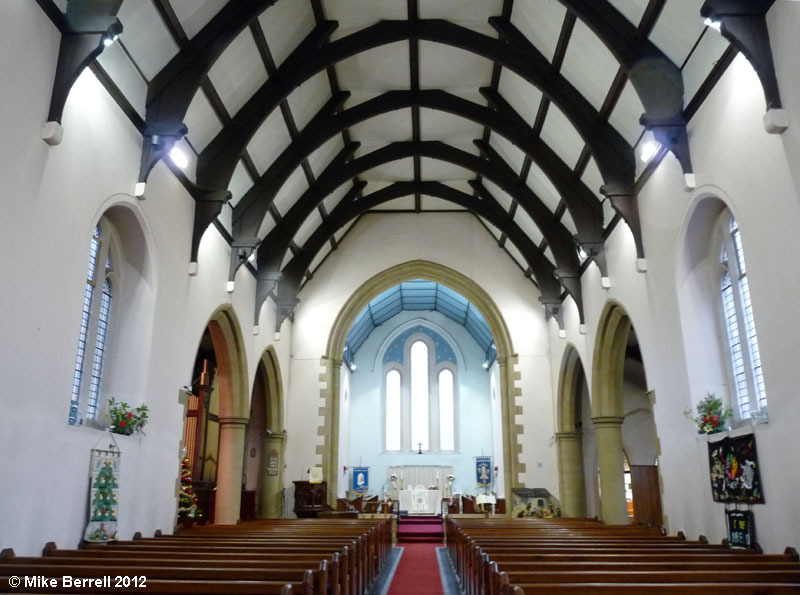 The RALO rehearses on WEDNESDAY EVENINGS from 7.30pm 9.15 pm in the parish church of ST. MICHAEL, Bamford, Rochdale. This is a later start time from previous seasons. But it's as well to check that there will be a rehearsal the Wednesday after you read this, because we do tend to skip school half-term weeks, take summer holidays and give ourselves a break at other times when most members are likely to be unable to make it! 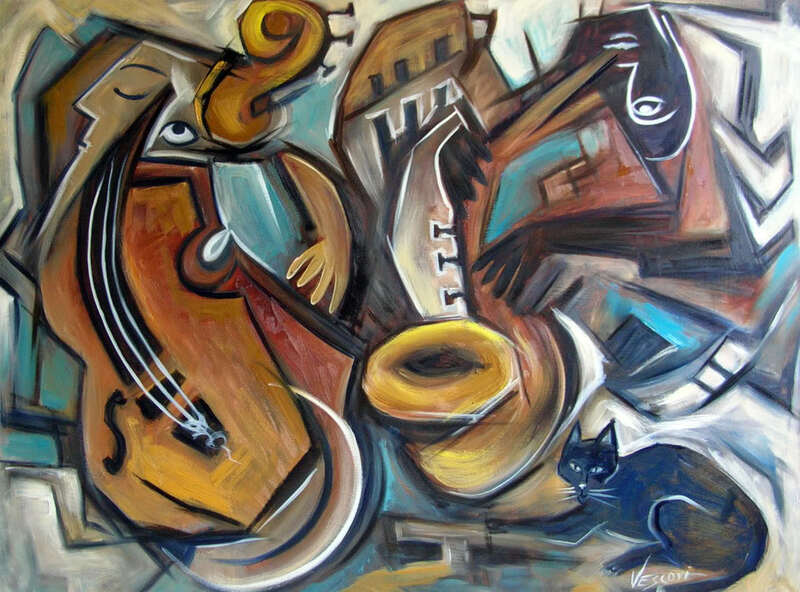 We welcome players of usual and unusual orchestral instruments of all ages and abilities and seek to provide them with suitable parts to contribute to the whole "RALO sound". So do not hesitate to come along with your guitar or keyboard ...... there will be something significant for you to play. St. MIchael's is a very pleasant space for music-making (as well as worship) and provides a welcoming venue for concerts. If you are coming from the Rochdale direction, you will find the church on your right just as you have gone through the traffic lights at the junction of Bury Road with Queen's Road coming out of Heywood. There is ample parking space at the west end of the building, but you have to negotiate a sharp right turn into the driveway, and the driveway is very steep.